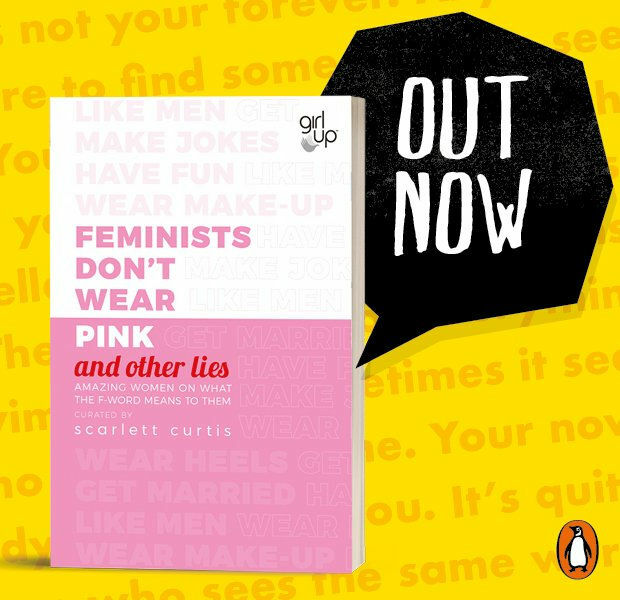 Feminists Don’t Wear Pink and Other Lies is out now from Penguin Random House! What does the F-word mean to you? We asked 52 women, and the result was extraordinary. This is a collection of writing from extraordinary women, from Hollywood actresses to teenage activists, each telling the story of their personal relationship with feminism, this book explores what it means to be a woman from every point of view. Often funny, sometimes surprising and always inspiring, this book aims to bridge the gap between the feminist hashtag and the scholarly text by giving women the space to explain how they actually feel about feminism. Published in partnership with Girl Up, the UN’s women’s foundation, royalties will benefit the charity. Curated by Style columnist and Pink Protest founder Scarlett Curtis, with some names still to be announced.